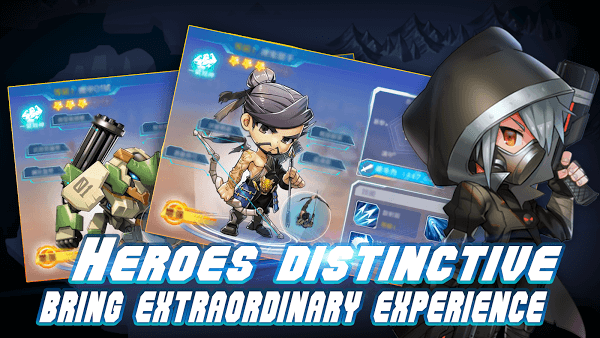 Each hero in Shooting Heroes will bring in characters and combat abilities specially. So choosing the right character for each level of play is also one of the tricks for players to complete the game in the fastest way. 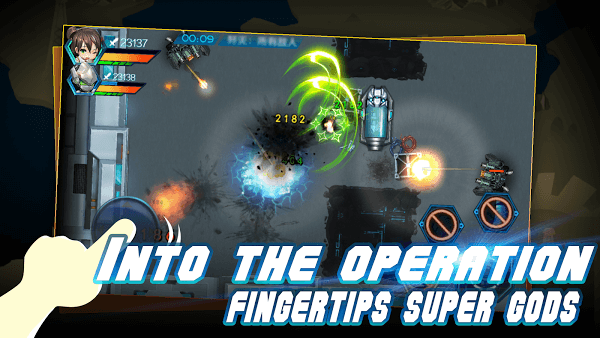 With 2D graphics and classic shooting action gameplay, in the game, you will face to face with many dangerous and aggressive enemies who are always looking for way to destroy anything that come into their view. During the game, you will collect items from enemies and use them to upgrade the strength of your character. Later, the enemy will be much stronger than before, so the upgrade will become very important if you want to continue exploring the game. In addition, the game offers a variety of new weapons and new powers that you can unlock during playing game. 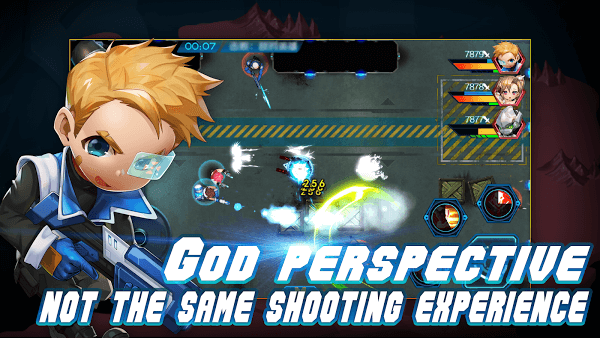 And adding to challenges and diversity, Shooting Heroes for Android also offers a variety of gameplay modes from story-based, type of pass, arbitrary weapon picking mode or even Endless mode where players have only mission that is fighting for survival for as long as possible.